The exotic allure of emerging markets such as Vietnam, Cambodia and Laos continue to woo event planners, but often the question remains: Can these destinations, especially small towns that have never hosted big events, rise to the challenge? 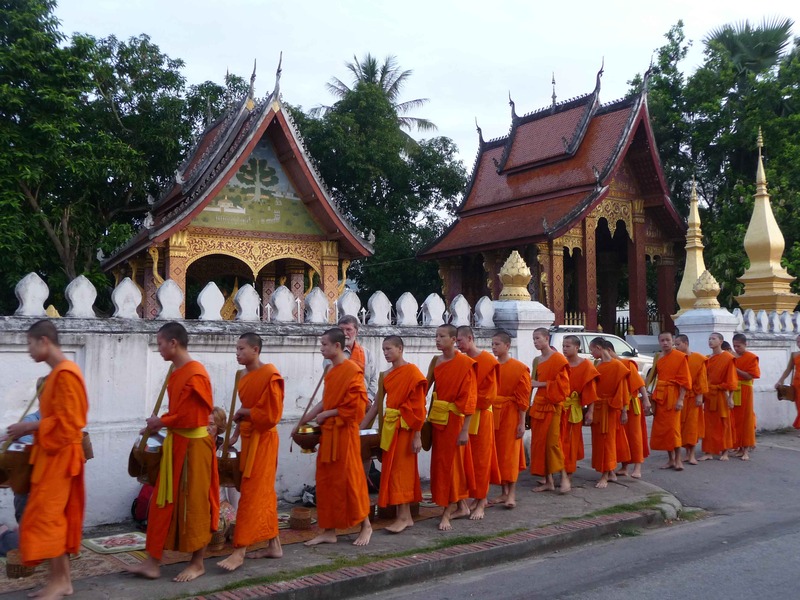 Luang Prabang in Laos not only rose to the occasion this June, but also provided a new model for future events. Hosting the Mekong Tourism Forum (MTF) 2017 from June 6 to 9 was a great win for the UNESCO World Heritage town, but without convention centre and only a handful of small hotel ballrooms (with capacity for only 300 pax), event planners had to think outside the box. So the organisers—Mekong Tourism Coordinating Office (MTCO), Luang Prabang provincial government and Ministry of Information, Culture, and Tourism—decided to make the entire destination the venue. MTCO executive director, Jens Thraenhart, says they took a risk experimenting with a new MICE model for smaller towns without big hotels or dedicated conference facilities. The large hall in the Central Bank Building served as the venue for morning plenary sessions and the welcome gala dinner. Hotels, attractions and Mekong cruise companies hosted three preliminary events on day one and 16 breakout sessions the next two days, followed by nine post-tours. Themed ‘Prosper with Purpose’, MTF 2017 focused on sustainability and engagement. Beyond keynote speeches and panel discussions, tourism professionals from Mekong member countries made both passionate and entertaining pitches on the threats and opportunities to drive responsible tourism development in the region. To further engage delegates with the sustainability message, all attendees received specially produced aluminium water bottles, with venues serving as refill stations. As a result, an estimated 5,000 single-use plastic bottles were saved. Planning was more focused and intense than with most regional meetings because the concept was new to the Luang Prabang travel industry. Bangkok-based MTCO staff made multiple trips to Luang Prabang. First, they visited potential session venues and met travel operators, then later conducted detailed planning with selected venues on how to stage their sessions. They also held planning meetings with government departments. The goal was to enable a maximum number of smaller operators to participate, get value and be part of the hosting community. A fleet of minivans ferried delegates and speakers to lunch in local restaurants and then to breakout sessions held across town—in hotels, restaurants, craft centres, botanic garden, farm and even on boats that cruised along the Mekong River during sessions. Participants were then transferred to dinner venues and later, back to 15 official hotels. The Central Bank hall was miraculously transformed from classroom and theatre-style seating by day to a banquet hall with long tables by night. In the carpark and verandah, catering teams worked swiftly in pop-up kitchens to prepare the six-course Laotian-inspired Western dinner. For variety and to solve the catering challenge, the closing dinner was held in the garden of Grand Hotel Luang Prabang, where several hotels and restaurants manned hawker stalls dishing out typical Lao cuisine, washed down by free-flowing Beer Lao, wine and local concoctions.